The "endless night" that film theory and psychoanalysis share is the darkness that these two disciplines face in their quest for the logics of intelligibility. This collection emphasizes the history of theory to demonstrate that film theory must be written with a strong sense of historical consciousness, curiosity, and archaeological craft. 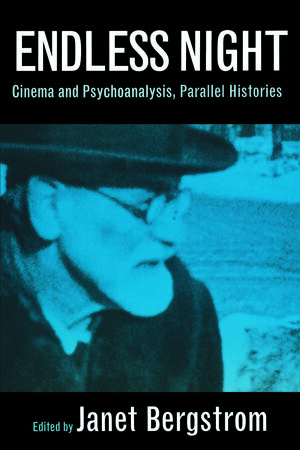 The volume brings together film theorists and practicing psychoanalysts to encourage an exchange of views between disciplines that encounter each other all too rarely. Janet Bergstrom is Associate Professor of Film at the University of California, Los Angeles. A founding editor of the journal Camera Obscura, she is the author of a forthcoming book on the films of Chantal Akerman.